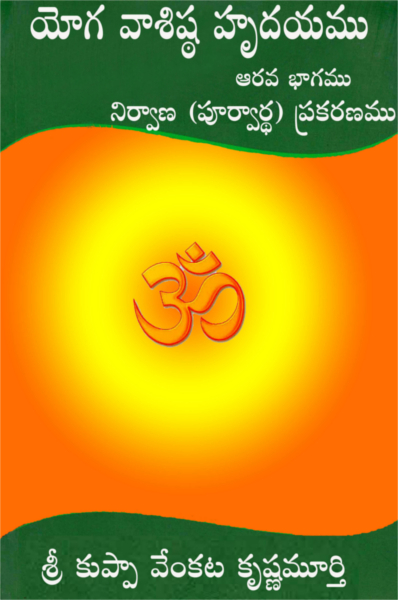 Prof. Murthy is the chairman of I-SERVE, the Institute of Scientific Research on Vedas. He has a master's degree in Modern Mathematics and is Professor in the School of Vedic Studies & Research with expertise in Sanskrit and Telugu. He is the author of numerous books and an internationally renowned speaker on scientific aspects of Vedic knowledge.